HomeOtherWhich Cash Register is Best for your Business? If you own a business, then you’ll know how important a good cash register is. Whether you’re new to the world of cash registers or looking to upgrade yours, then you need to decide which is best for your business. 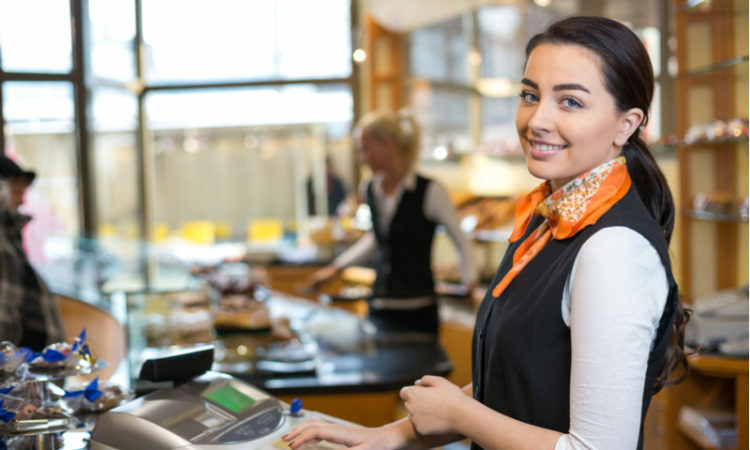 There are two main types of cash registers and each has their advantages. Electronic devices used to be the most popular, but modern versions have taken over. However, if you’re a small business then an electric cash register could be the perfect solution for you. Battery powered registers are cost-effective options for small businesses or sole traders as they can be transported. Hard-wired registers are portable but they need an outlet in order to work. They have most of the functions battery operated models do, but they don’t have many features. Electronic cash registers are fine as a short-term solution, but larger businesses should consider other options. Computerised Point of Sale Systems are modern versions of their electronic predecessors. They use software for businesses to handle transactions, record sales, inventory information and other information. A disadvantage of the machines is due to the pre-configured software they can sometimes crash. They also cost a lot, but mobile POS systems are convenient alternatives and less expensive for small businesses. Most mobile systems can be accessed by using tablets and offer all the reports and data collection POS systems have. They’re also great for busy shops, as staff can take payments everywhere, rather than just one place. Mobile providers such as iPads offer checkout software for as little as £2.50 per day, which means mobile systems are great for sole traders, small businesses, and larger organisations. The main factors you need to consider is your budget and the size of your business. All of the cash registers have their own benefits and disadvantages so ultimately it’s your decision. If you decide to invest in a computerised POS system, think about which features you need so to avoid spending unnecessary money.